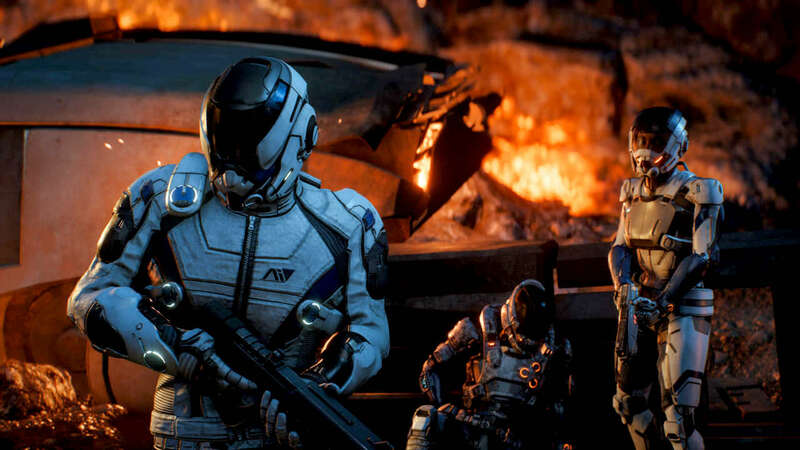 Mass Effect: Andromeda was... well, let's say it wasn't particularly well received when it first hit back in March of this year. Nevertheless, BioWare put in a good amount of work to address the issues levied at it upon initial release, and now, they're hoping to entice gamers back into the ME universe by making it available to play on both EA and Origin Access sometime in the near future. In case you're unfamiliar with the Access programs, they're subscription-based services available on both Xbox One in the form of EA Access and PC in the form of Origin Access. You plop down a few bucks a month (or a discounted amount for a year), and have access to a number of titles in EA's library. Now, back to Andromeda. I don't suspect players will be returning in droves to try it out, especially with a heavy release window upon us, but for what it's worth, the game does offer four player online co-op. If you and a few friends happen to have subscriptions to either service (or picked up the game prior to this), it's certainly worth trying out. 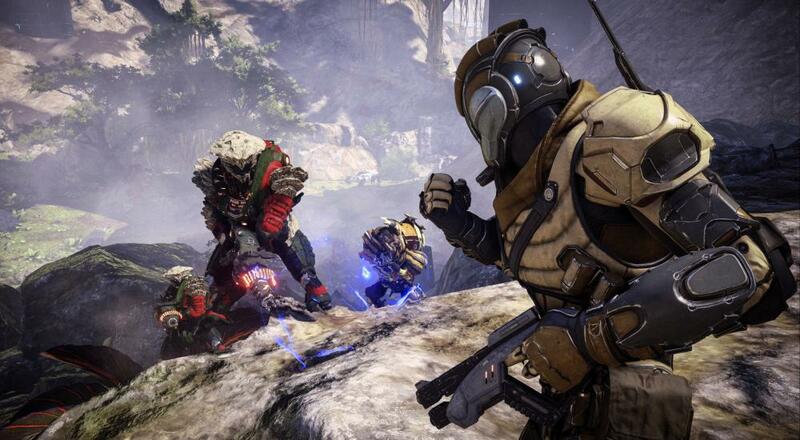 Think of it as a pre-pre-Alpha for BioWare's upcoming 2018 release, Anthem. Page created in 0.2858 seconds.